Keep it green by emailing receipts. 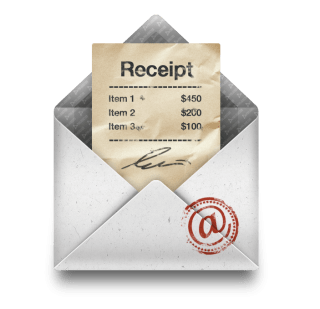 Emailed receipts save you money on paper costs, and it’s good for the environment. Credit card receipts can be dangerous to your health. 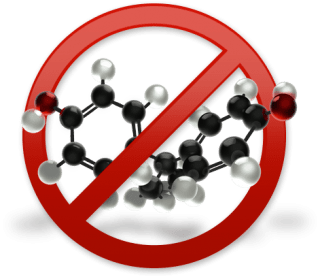 Thermal receipt paper contains the chemical Bisphenol A (BPA), which recent studies have shown can be harmful to your health. 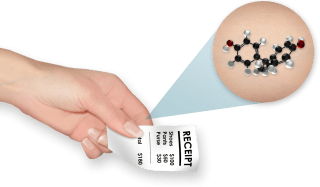 Simply touching receipts transfers BPA to your skin. 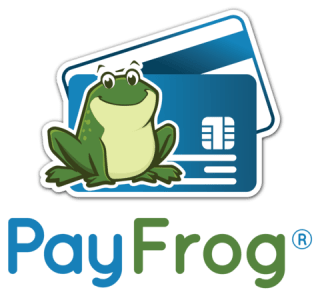 Use PayJunction’s service to keep BPA away from your support staff, customers, and loved ones. If you need to print, you can use any existing printer connected to your computer to print a receipt on an 8.5” x 11” sheet of paper. Thermal receipt printers are available for purchase if needed. Our thermal receipt paper is BPA free. Upload your logo, choose your contact information, add refund policies, include links to your social media pages, design promotional offers, and script out “thank you” messages.